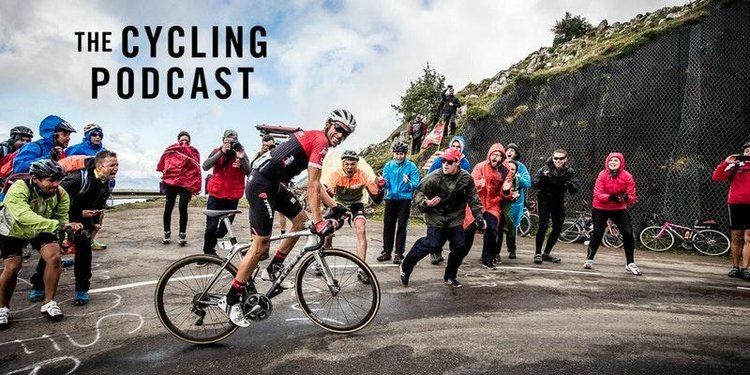 Allan McDougall Solicitors is delighted to be supporting The WS Society’s upcoming event, The Cycling Podcast for A Journey Through the Cycling Year. Taking place on 12 April 2018 (7:30-9:00pm) at The Signet Library, Edinburgh, the event will take attendees behind the scenes at the Classics and the three Grand Tours, the Giro d'Italia, Tour de France and Vuelta a España. There will be stories and anecdotes from the major races and tales about the star riders as the podcast team (Richard Moore, Lionel Birnie, Orla Chennaoui and François Thomazeau) looks back on 2017 and ahead to the 2018 season. An evening not to be missed by cycling enthusiasts! To find out more and book tickets, please click the link below.